Hulu has created a name for itself when it comes to video on demand services, and it is one of the legal approaches you can consider when you want to watch MSNBC live stream. It offers a skinny bundle option as well as the Hulu with Live TV service which you can easily subscribe to and access not just MSNBC live streams, but a whole variety of shows from other networks. With the skinny bundle from Hulu, you will have to part with a monthly subscription of $39.99 and you will have access to over 55 channels, including MSNBC. If you want more, you are always free to add premium channels such as HBO, though. Sling TV works slightly different from most of its competitors in the sense that it uses an a la carte bundling model where you choose a base package, then add add-on packages containing the specific favorite shows or channels you are interested in. For the purposes of watching MSNBC live stream, you will have to first choose the Silver Blue bundle at $25 per month, then add the News Extra bundle for only $5 per month. With the News Extra bundle, you will have access to MSNBC live as well as eleven more premium news channels. It is a decent option if you are on budget or you don’t want to spend more on TV subscription, since with just $30 per month, you will have access to incredible news channels from some of the top networks in the world. 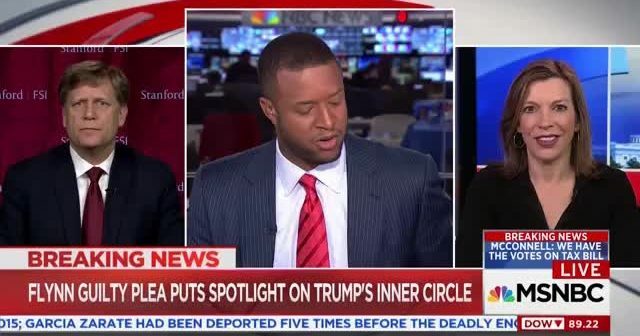 The other option for watching MSNBC news live stream is to watch directly from the channel’s official website – MSNBC.com. For you to do this, however, you must have a cable subscription or a subscription to a live TV streaming service. This is usually an additional convenience after subscribing to cable or live streaming services because all you will need to catch up with your favorite lives shows is your computer or mobile device and a connection to the internet. Additionally, you can install the MSNBC App on your mobile devices for more versatility and live viewing experience. If you love sports and politics, then you are not going to find a better live TV streaming service than Fubo TV. 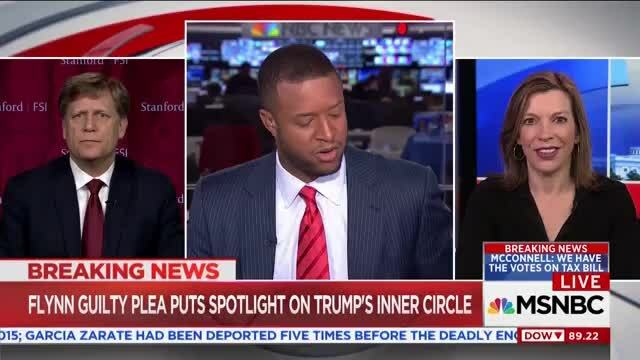 The channel has been a home to regional sports enthusiasts for years and now political fanatics can now jump aboard because it is another great option for watching MSNBC News live streams. The entry level channel bundle is available at $44.99 per month, and this comes with over 70 channels, including MSNBC news, History Channel, AMC and IFC amongst others. It will interest you to note that you can test out the channels in Fubo TV for free for one week, after which you can cancel the subscription if you don’t like what it has to offer. Just like its competitors, you will find several tiers of services with PlayStation Vue, ranging from small and cheap ones to huge and expensive bundles. But for the purposes of watching MSNBC news live stream, your best bet is to go for the cheapest bundle, the Access Package, available at $44.99 per month. This package includes MSNBC and it has a 5-day free trial period which you can use before committing to see if it will serve your needs. With DirecTV Now, you get a skinny bundle which comes with MSNBC with the very cheapest package. The package is available for just $40 per month, though you can always upgrade to larger packages which will also be a little pricey. DirecTV Now avails several tiers of channels to its customers and it has always been one of the favorite options Americans run to whenever they need quality and reliable live streaming services. The other admirable thing about DirecTV now packages is that irrespective of the package you choose, there is a one-week trial for new subscribers to test the services and see if it suits their needs. You will thus spend your money, only when you are satisfied with the kinds of streaming services you will be getting. MSNBC live streams can be accessed through many ways, paid or free. It currently belongs to the top 3 most-watched news channels in the USA. However, many viewers might also opt for a local TV station as a source for their political news. One such station is called Fox WTTG and can be watched live stream for free regardless of your location.